The AccuBattery app doesn’t magically fix your battery problems. If your battery is dead, no app can help it. However, AccuBattery does run through a list of specific battery health checks Is Your Android Battery Healthy? How to Check for Free Is Your Android Battery Healthy? How to Check for Free Want detailed information about your Android phone's battery health? Here's a free app that breaks down all sorts of interesting info for you. Read More in an attempt to figure out where your battery is in its lifecycle. Unsure what to do after analyzing your Android issue? 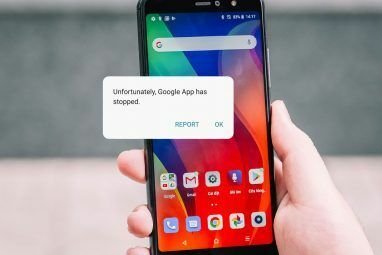 Check out common Android problems and how to solve them 20 Common Android Problems Solved 20 Common Android Problems Solved Having problems with your Android device? We can solve it! Read More , or our guide to fixing Android boot problems. 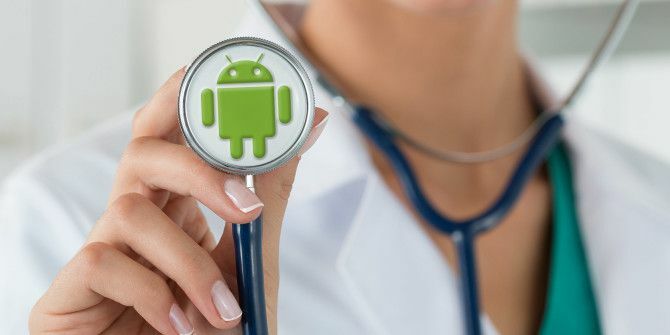 Explore more about: Android Apps, Android Customization, Hardware Tips, Smartphone Repair, Troubleshooting. I should suggest the Phone Doctor Pro. Most of the test are automatically, and it includes the test for Touch ID and Reactivation Lock. Before buying a used phone make sure Reactivation Lock (Kill Switch) is disabled. Google has pulled the plug on Device Assist even for Nexus users. It is no longer on Google Play as the Google's support site says [Broken Link Removed] . Makes you wonder why they have withdrawn it. I tried to download Google Device Assist, but it says it is incompatible with my Samsung Galaxy S6 running 5.1.1. Why is that? it requires a stock version of Android, so a Nexus or Moto device. tweaked versions of android (like that on a Samsung device) require you to download the APK, link is up in the article under that section. sounds like a Samsung-specific issue, but i've never encountered that on an S4. sorry, wish I could be of more help. In the past, I've used a number of simple tools I've found on Fdroid to check various aspects of Android system functionality. Sometimes, a simple touch or light sensor test is more useful than a suite of hardware tools that might not be very good at describing what is or isn't explicitly a problem.